Located in McHenry and Kane Counties in Illinois, Huntley is approximately 50 miles from downtown Chicago. Incorporated as a village in 1867, it has a population of around 27,000. 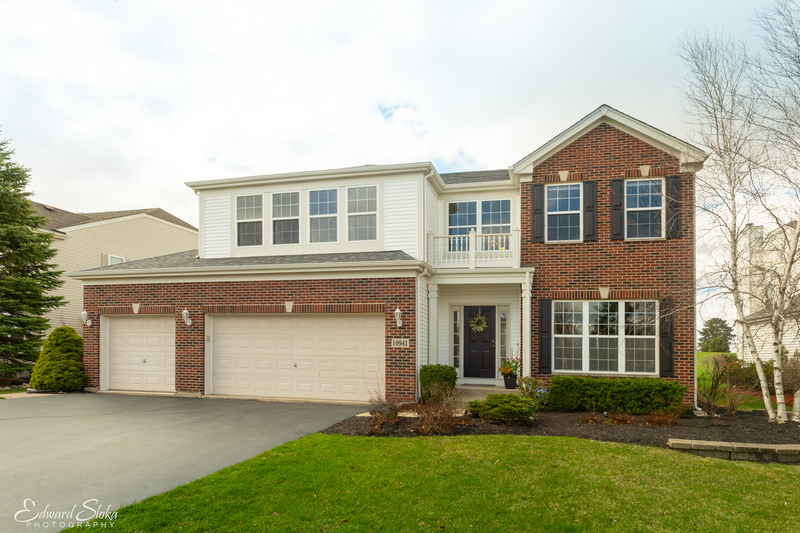 Offering great schools and easy access to Chicago and its suburbs, Huntley is a great community to call home. A “friendly village with country charm,” Huntley offers a small community feel while still being part of the Chicago metropolitan area. It is located along the I-90 “Golden Corridor”, a name earned due to the “gold mine” of economic vitality in its communities, which include the headquarters of several Fortune 500 companies. Transportation options include the I-90, offering a direct link to downtown Chicago and neighboring suburbs in the northwest metro area. Public transit to Chicago is also available via two Metra lines, the Union Pacific Northwest (UP-NW) which can be accessed a short drive away (15 mins) in Crystal Lake or Cary, and the Milwaukee District West (MD-W) line which can be accessed in Elgin. Huntley offers a beautiful, modern public library which serves not only Huntley but parts of the neighboring communities. Every year, Huntley celebrates Thanksgiving by holding its Turkey Testicle Festival the day before at Parkside Pub. This community event spreads out into the streets of downtown Huntley. 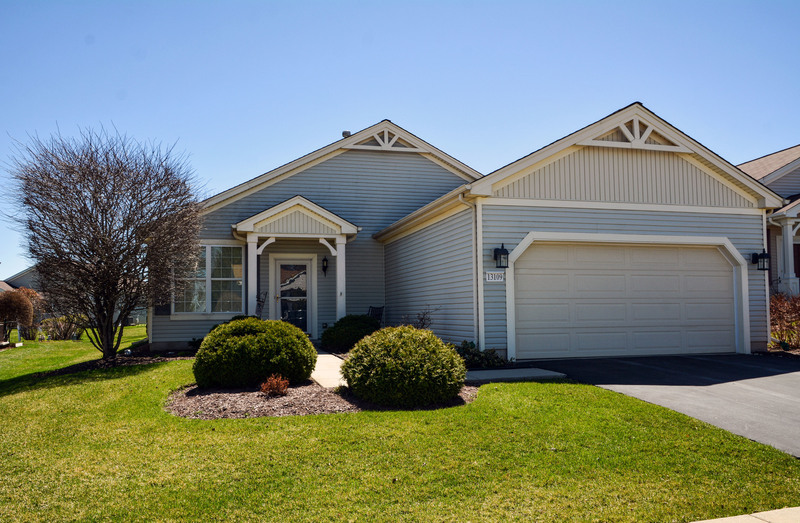 The area offers a good mix of older and new homes for sale in Huntley at price ranges to match every budget. Prices begin around $100,000 and can range as high as $500,000+. The median home value is about $245,000. The area’s older homes date to the late 1800s and early 1900s and are located within the downtown area. A little further out, homes dating to the mid-20th century are common and are a great option for a starter home. A little further out, newer homes built in recent decades are larger and mostly two stories. 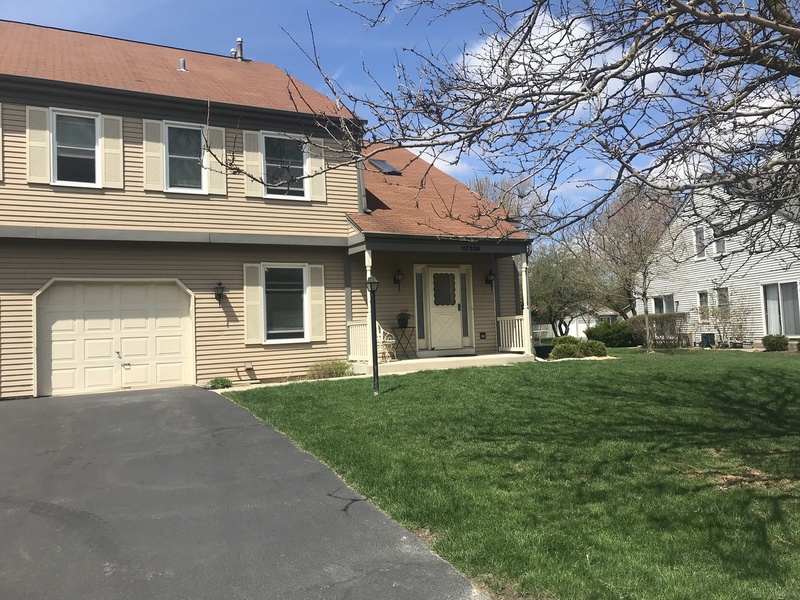 Ranch and split level homes are also available though, particularly in the Route 47 corridor. This area is particularly convenient to I-90, offering convenience to downtown Chicago and all the suburbs in between. 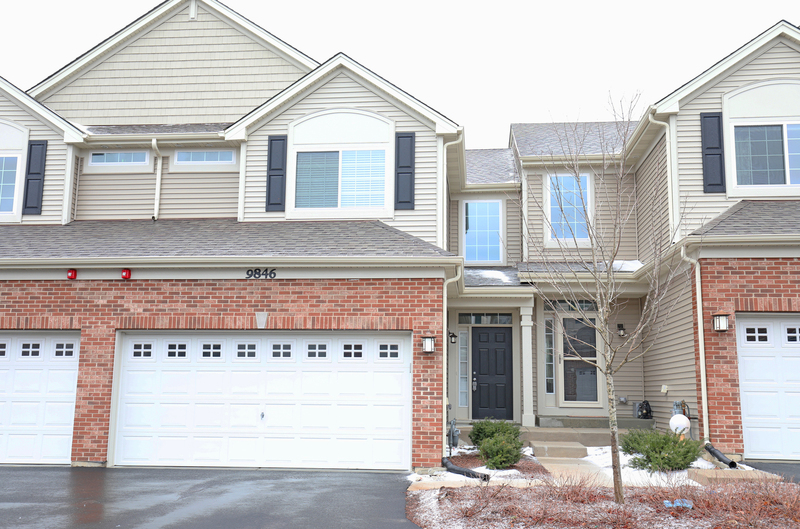 Metra commuter trains to downtown are available a short drive away in Crystal Lake or Elgin. 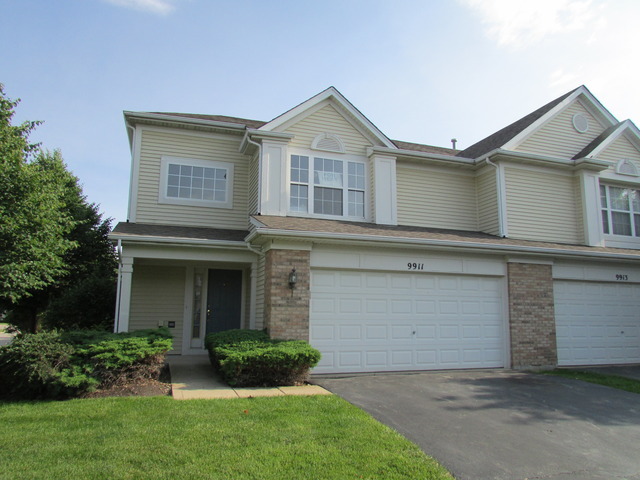 If you are looking for a maintenance-free lifestyle, there are many townhomes and condominiums for sale in Huntley. 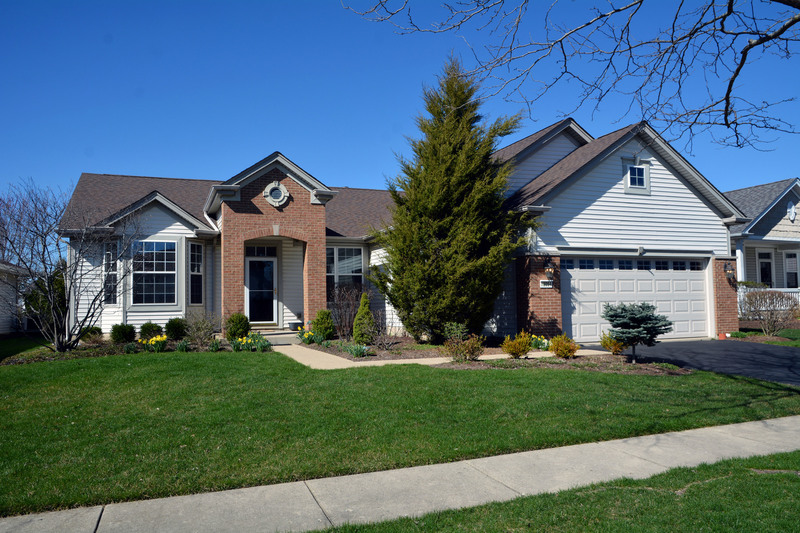 Those shopping for Huntley IL homes are often drawn to the area by its excellent school system. Consolidated School District 158, which serves nearly 9,000 students in Huntley and portions of the neighboring Lake in the Hills and Algonquin areas. Huntley is served by the highly-rated Leggee Elementary School (8 out of 10 on GreatSchools.org) and Huntley High School (9 out of 10). The school district is one of the fastest growing in the state of Illinois, a testament to the areas popularity and the strength of its school system. Both Leggee Elementary and Huntley High are located on a campus within the Huntley village limits. Two other campuses service parts of the Huntley area, and are located close by in Algonquin and Lake in the Hills. For higher education, the area is served by McHenry County College, which is located in nearby Crystal Lake, a 15 or 20 minute drive from Huntley. There are plenty of dining and entertainment options in the Huntley area. An upscale steakhouse, Jamesons Charhouse, is popular and serves a variety of pastas, seafood, sandwiches, and salads. On the more casual side, Parkside Pub and Sammys Bar and Grill are sports bars offering an opportunity to catch the game. Cafes such as Papa G’s and Mannys’ offer a quieter, casual atmosphere. For some fun, those living in Huntley can try out Bowl-Hi Lanes and Tee 2 Green Indoor Sports Lounge, offering bowling and golf. Whisper Creek Golf Course offers a fantastic 18 hole championship course — and happens to be the location of the popular Jamesons Charhouse. Huntley’s park district also offers a disc golf course for frisbee golf enthusiasts. A local gymnastics academy and dance studio round the area’s offerings. To get your movie fix, AMC Lake in the Hills 12 theater is located about ten minutes away in Lake in the Hills. A new hospital, Northwestern Medicine Huntley Hospital, opened in 2016. Offering 600+ physicians from 70 different specialties, this new facility offers comprehensive medical care. It is an extension of Northwestern Medicine McHenry hospital, and offers 128 beds, a Level 2 Trauma Center, full surgical services, a Birth Center, and Intensive Care Unit. In addition to emergency services, Huntley Hospital offers full inpatient and outpatient care options, with specialties in orthopaedics, cardiovascular interventions, surgical services and obstetrics. Pediatric care is provided 24/7 by specialists from the nearby Ann & Robert H. Lurie Children’s Hospital. A few local newspapers serve the Huntley area. The daily Northwest Herald based in Crystal Lake serves the greater McHenry County area. The Daily Herald, based in Arlington Heights, serves the cities located in five surrounding counties, including McHenry and Kane counties. A weekly newspaper, the Huntley Farmside, is edited in Kane County’s St. Charles community and published in Downers Grove. Other media options include Northwest Herald MyHometown, a website offering local news. Sun Day, a biweekly newspaper serves the nearby communities of Edgewater and Sun City in Elgin, Illinois. 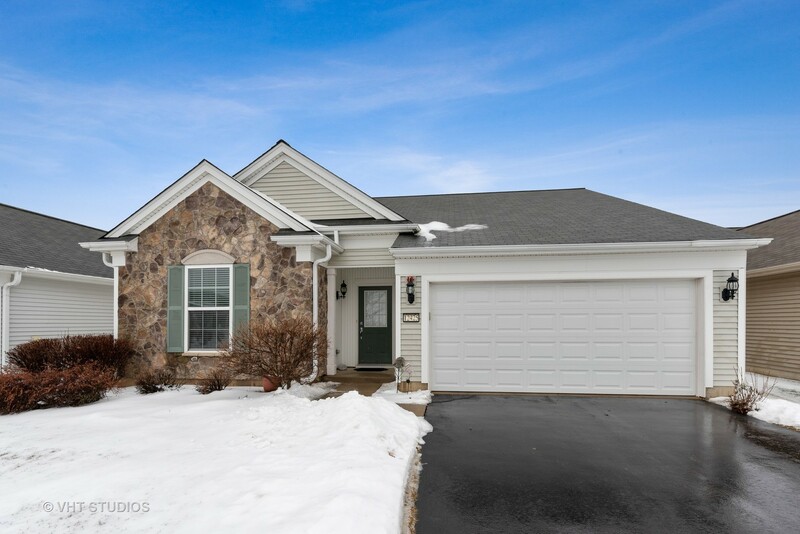 Ready for a VIP Tour of the Homes for Sale in Huntley Village? Courtesy of NCL Realty, INC.